The areas of the skin are connected to the nerves emitting from the spine. Certain spinal levels innervate certain patterns of the skin. Symptoms in one area of the body can often be traced back to the spine where there is a subluxation or misalignment creating nerve interference. 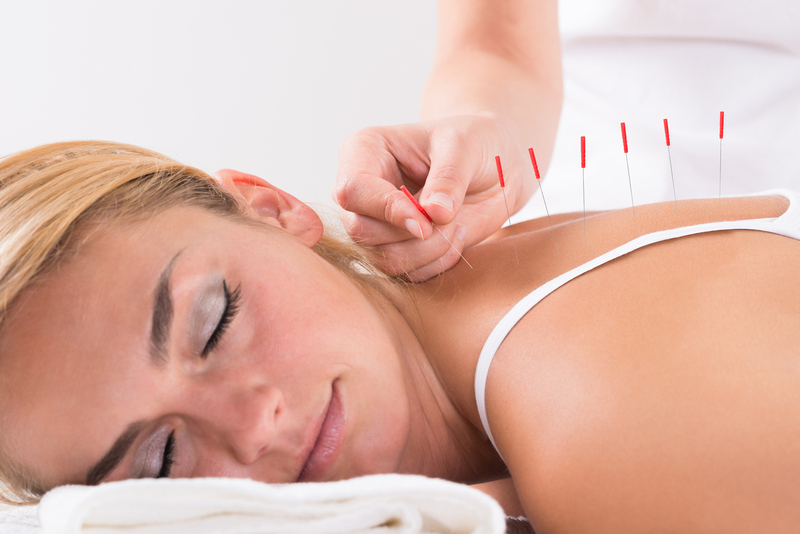 Symptoms can be numbness, tingling, burning, and sharp pains in the involved area. 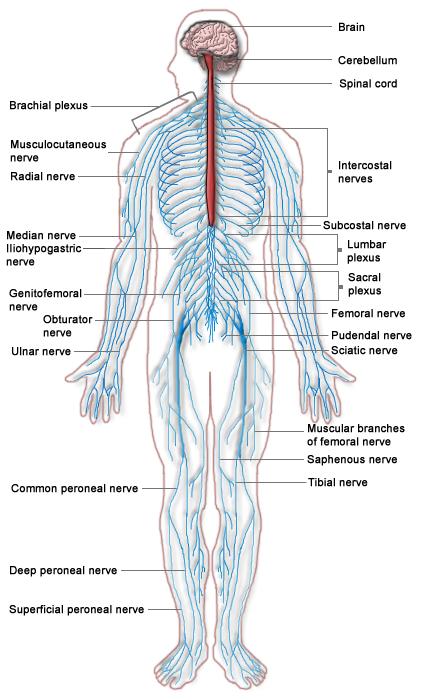 The peripheral nerves are the nerves that exit the spine and travel out into the body. They carry sensory input to the brain and motor output to the tissues. Pain or other sensory issues (numbness, tingling, burning) can radiate along an extremity when the spine has a subluxation creating nerve dysfunction. 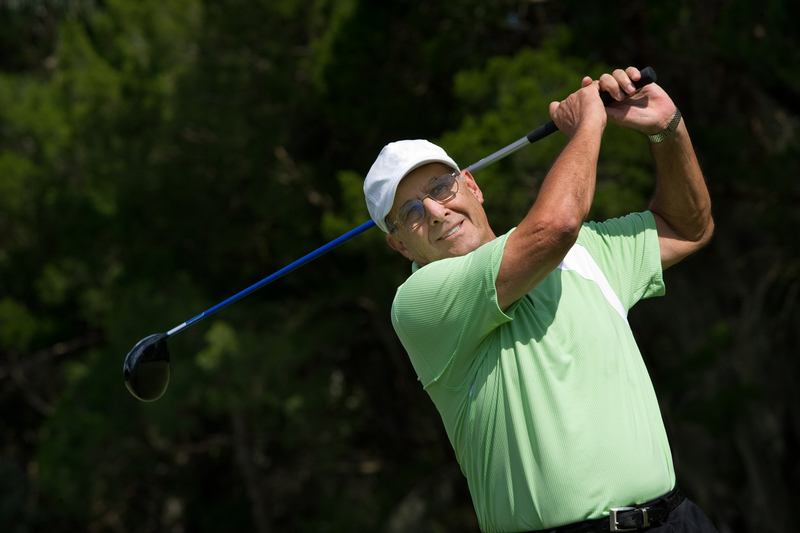 Muscle weakness or imbalance can also occur along the course of the peripheral nerve. The longer there is peripheral nerve irritation, the greater the muscle strain which then creates joint strain/stress. The involuntary nervous system controls the functions of the body that we don’t have conscious control over. Things like organ and glands are controlled by the autonomic nervous system. There are two parts of the involuntary or autonomic nervous system. There is the excitatory or sympathetic nervous system and the parasympathetic or “relaxer” nervous system. Both types of nerves go to each organ. They work antagonistically to create a balance, much like the House and Senate. If you run, the sympathetic or excitatory system kicks into over drive (to speed the heart rate etc.) and the parasympathetic keeps things from getting to crazy. If there is a subluxation, the balance of these two nervous systems creates is disrupted and organ symptoms follow organ dysfunction.